Dani is a top-class Spanish forward, who plays his club hockey at Atletic Terrassa near Barcelona and is a multiple national league and cup champion in the Spanish top division. He grew up within a hockey dynasty - his great grandfather was one of the founder members of Atletic Terrassa and his father is a two time Olympian. 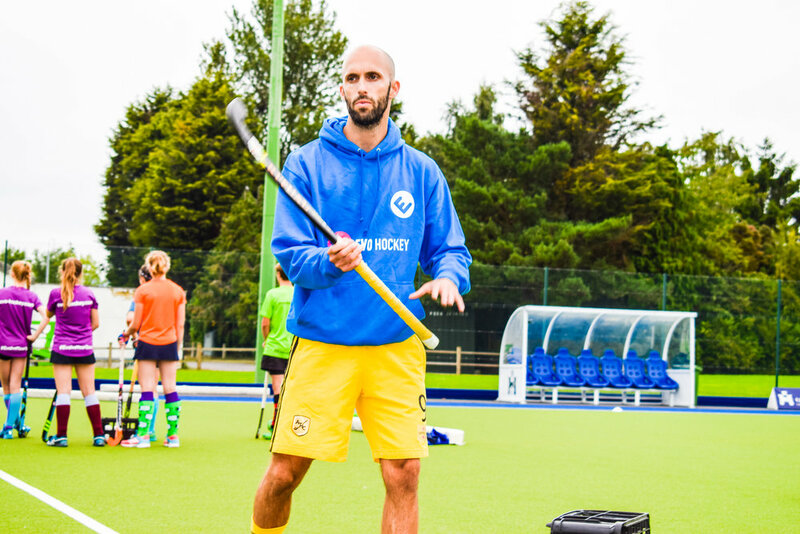 Dani is an EHL regular and has a wealth of playing experience, having developed his hockey knowledge during a playing career spanning the Dutch top division (Hoofdklasse), English Premier Division, Australia (Brisbane Hockey League) and Spain. We are proud to have him as part of the EVO coaching team.